"The demand for suburban property continues. Farrar & Tate reported Saturday that during the past four weeks they had sold 300 lots in Shrewsbury Park. At present thirty new residences are being erected in this beautiful sub-division." The 300 lots had an average price of $100 each, reflecting sales of $30,000 in a one month time period for the firm. Another article in the St. Louis Post-Dispatch on November 24, 1895 indicated that Farrar & Tate sold multiple lots the previous week totaling $5,425. 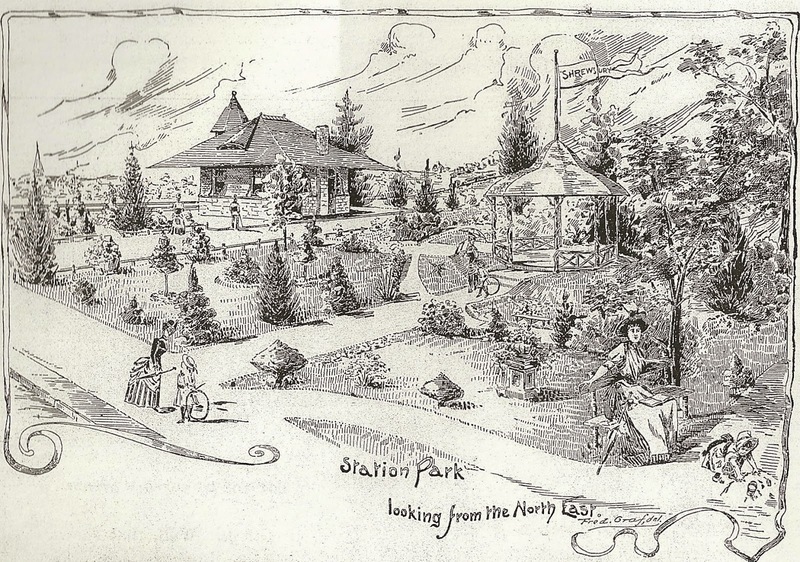 This was despite what the newspaper described as, "Inclement weather during the week preventing agents from showing property to prospective buyers to good advantage..."
The Shrewsbury Park Land and Improvement Company had tried to make it easy for people to get to the community by spending $5,000 to build their own station with a beautiful park nearby, filled with shade trees, shrubs, flowers, arbors and benches. As an additional enticement, they handed out free train tickets to those who would come and take a tour of the area. 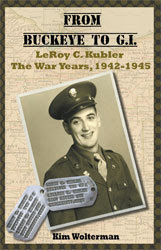 A booklet about the community was put together to give to prospective buyers. 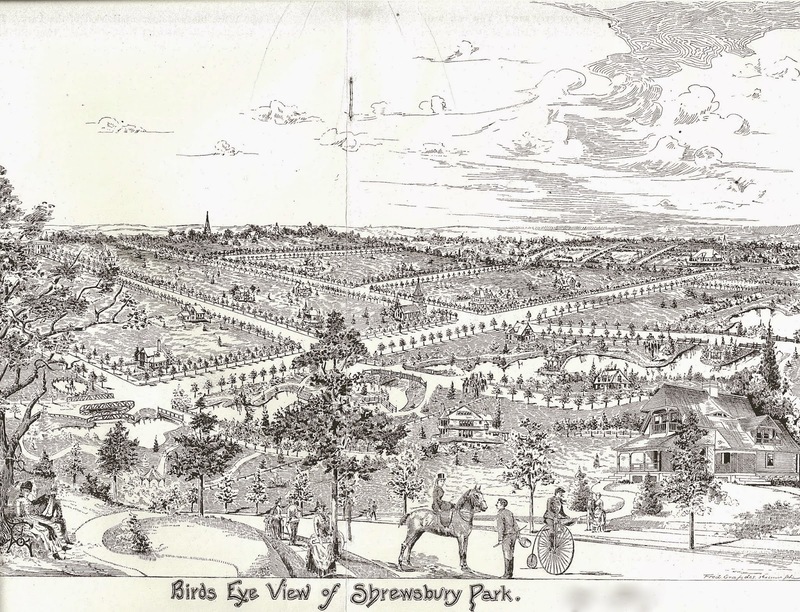 It included many sketches of the area and some of the houses that were being built. 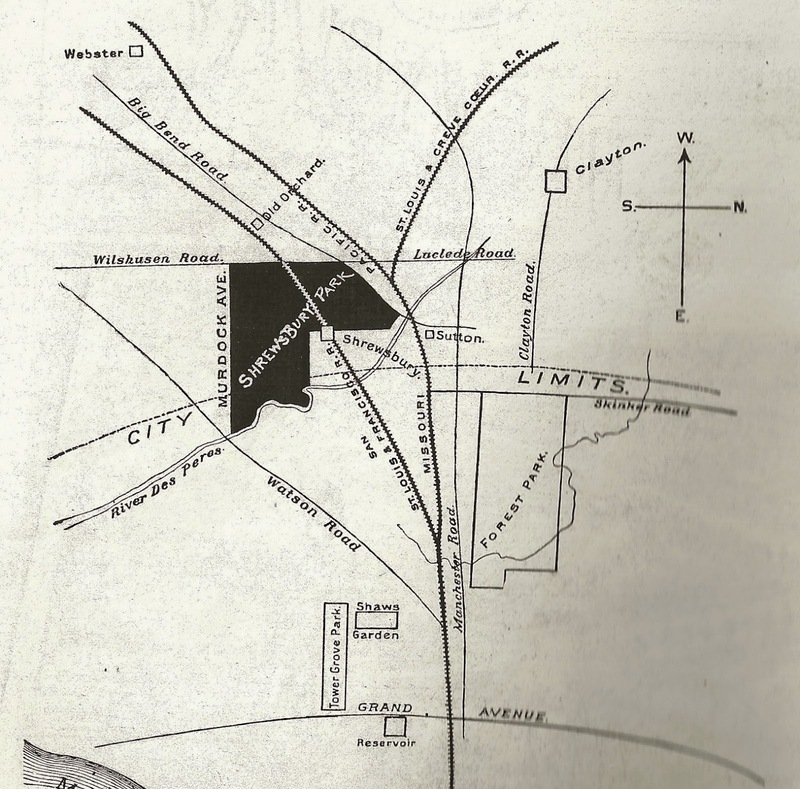 It also contained a map of Shrewsbury Park, shown below with the property delineated in black. That is roughly the same land once owned by John Murdoch. The booklet outlined all the positives of living in the country - fresh air, no smoke, soot or dust, less disease, fewer crimes, less noise and crowds, local farmers to deliver fresh milk, eggs and cheese, a property tax rate of $1 on every hundred dollars worth of personal property versus a rate of $2.50 in the City of St. Louis, and no additional special taxes. 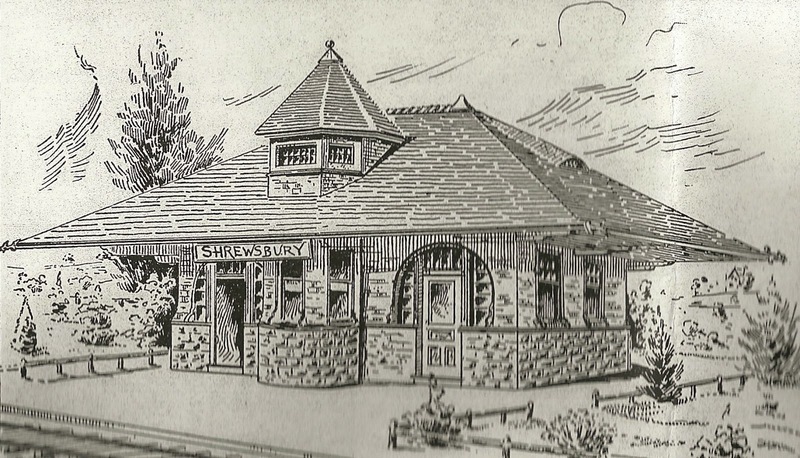 The Shrewsbury Park Land and Improvement Company made it convenient to build once a lot was purchased by putting in a switch on the St. Louis and San Francisco railway line to get construction materials to Shrewsbury Park. They also had a stone quarry. Property owners were furnished with building stone at just what it cost to quarry the stone and deliver it to the building site. 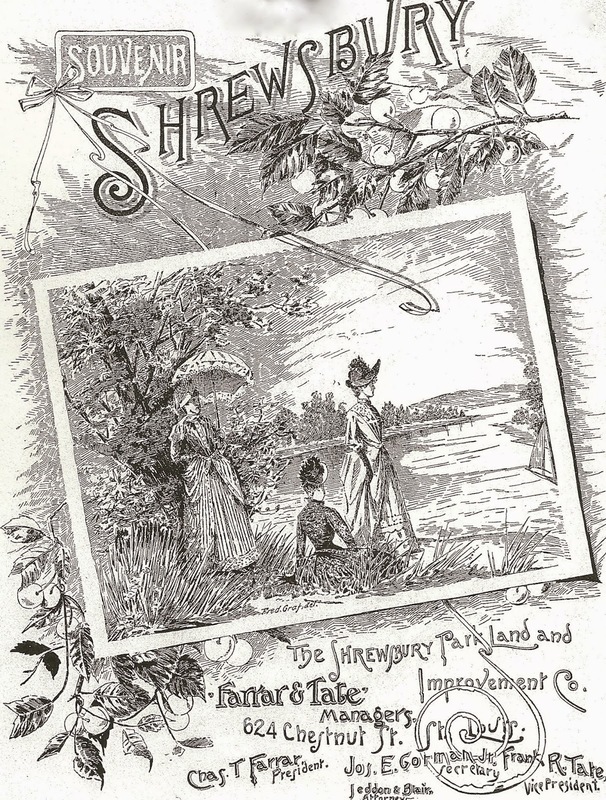 The Souvenir Shrewsbury booklet did its job by getting interested parties out to Shrewsbury Park. 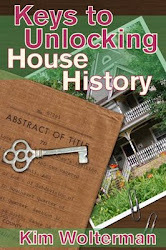 But the development done by the company and the quality of the houses that were constructed helped to make the sales.